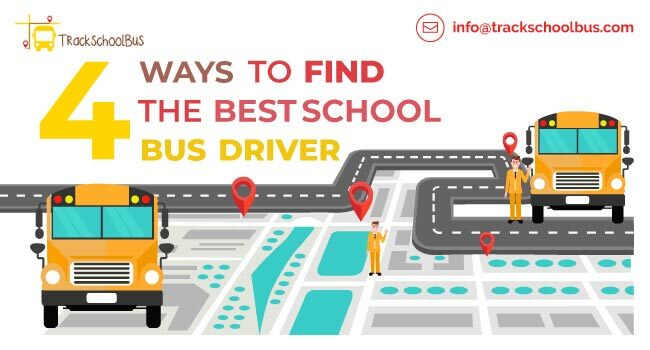 The long history of school buses dates back to the nineteenth century when the school bus was invented. Today in fact students take the school bus, but we all have heard stories about the time one would walk miles from home to school and vice versa. Now almost over billion students use the school bus making it the largest mass transportation in the world. When we look back, over the years school bus have evolved and earned the name safest vehicle on road to transport students. Started as horse pulled sledges to Double Decker buses school bus have travelled a lot over the course of time. Let’s go through the timeline of school bus designs. The early 19th century brought the concepts of school bus in the shape of Horse drawn carriages. Sledges pulled by horses known as “Kid Hacks” or “School Hacks” were introduced to overcome the biggest parenting problem of the time. Wayne Works bought up the idea of Kid Hacks, before Wayne Works children needed to walk miles to and from school every day. In 1892 Wayne Works was commissioned by a school district in Ohio to build a wagon for student transportation purposes. These kid hacks were featured with wooden seat benches with perimeter seating and was able to transport about 20 children at time. Back then, technology didn’t spread nearly as fast and this new innovation didn’t make any impact on the society children continued to walk and rode on wagons and sledges. We can say at this period the student transportation went through a lot of transformations. The horse drawn wagons went “horseless” and transitioned to automotive chassis. Apart from the rear entry door and perimeter bench seating there were few initial changes to the vehicle, the wagon bodies were replaced with truck frames and the body was given a little bit of weather protection. In the 30’s the school bus became a distinct vehicle of their own rather than a modified version of carriages and sledges. The design alterations made on this year will later change its design and production forever. On this same year Wayne Works introduced their first all-steel school bus body design with safety glasses and two passages one on the front and the other at the rear. It was for safety reasons, the entry door was moved to the front and the rear door became an emergency exit. Like School fleets covered with safety glass lot of safety innovations were introduced on year 1930. 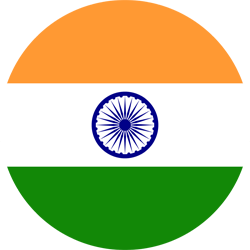 In spite of all the innovations, concern of their child’s safety was increasing day by day for the parents. This year is marked as the turning point of the school buses, on this year Dr. Frank Cyr conducted a conference at the Teachers College, Columbia University to establish certain design standards for school buses. Over the years many of the standards set on the year 1939 were revised but one remained as a legacy and is still used worldwide today. 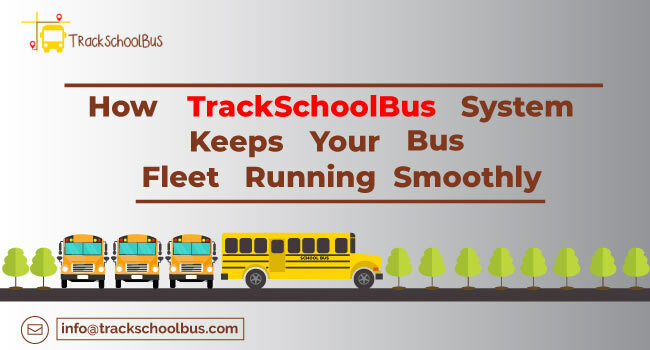 The implementation of School bus glossy yellow with black lettering, this was considered to use because the colour yellow is the easiest to see in dawn and dusk. Later after the school bus yellow was accepted worldwide Dr. Frank Cyr came to be known as the “Father of the Yellow School Bus”. During the baby boom Era there was a significant increase in student population all around the world. One room schools which were common in the rural areas had to shutdown to give way to smaller schools and this had directly influenced the production of buses. As the number of school going students increased, the concern of their school bus safety took the spot light. In late 1960’s crash testing were conducted on school fleets. These test proved that body joints was a dangerous hazard and significant measures were needed to be installed for providing student safety. In 1970 the school fleets went through major design enhancements, among the basic moderations were using amber lights to indicate the alighting and descending of children from the school buses. Furthermore more flash lights and extended stop arms were established to prevent other motorists from passing over a stopped school bus and school buses became compartmentalized to reduce the risk of body panel separation. The regular seating of the school bus was replaced with taller seats with thick padding on both the front and back, acting as a protective barrier. Based on the new modifications “The School Bus Federal Motor Vehicle Safety Standards” had to change the standard requirements of a school bus and these changes went on effect in 1977. These standards are still in use as of 2018 school bus manufacturing. 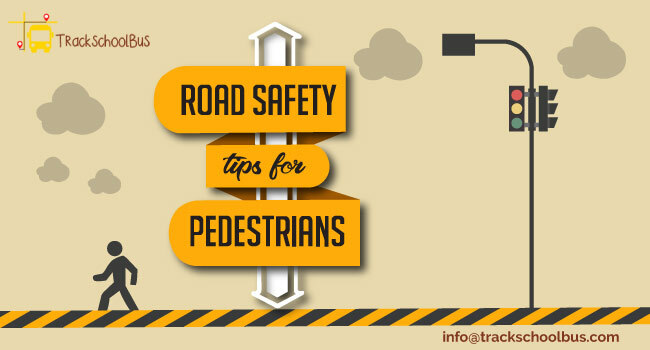 During 1980’s and 1990’s safety remained as the major design principle for manufacturers. Increased loading-zone visibility, large size windshields and improved layout of controls and switches in the driver compartment were all introduced this year. By signing the Commercial Motor Vehicle Safety Act in 1986 school bus drivers were required to obtain a CDL (commercial driver’s license) to handle a school bus. 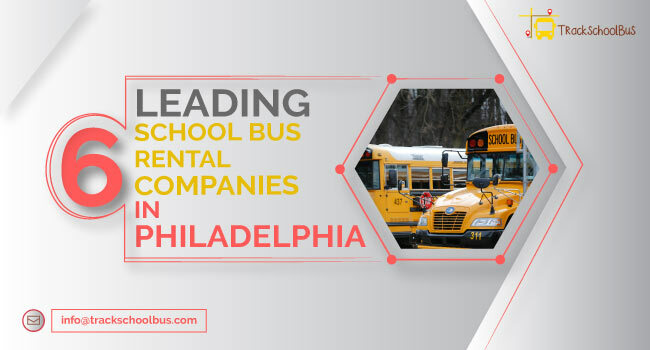 In the year 1990 major merging took place among the biggest school fleet manufacturers which was a major trend of the time. Over the beginning of the millennium diesel-fuel engines have remained the primary source of school bus power. But school bus manufacturers were interested in constructing environmentally friendly vehicles. Alternate fuel buses were in interest of the manufacturers, propane fuelled buses and electric buses are the highlights of the century. 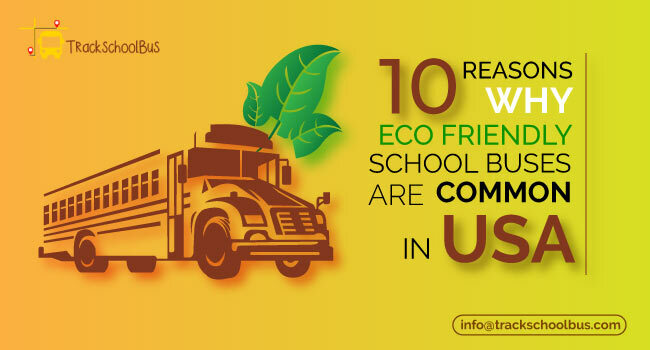 Several manufacturers are providing propane and CNG powered school fleets and a majority of school districts are converting their school fleets into Electric buses for a greener environment and cleaner atmosphere.